Oumuamua, the interstellar object that made a brief visit to the solar system recently is now the hottest debating point among alien buffs and space experts. Recently, a team of Harvard scientists have revealed that Oumuamua could actually be an alien probe looking for signs of life in the universe, and they claimed that the unexpected boost in speed it attained intermittently might be an indication of its artificial origin. However, top space experts soon dismissed this angle, and they made it clear that a phenomenon named outgassing might have resulted in this unexpected boost in speed and change in trajectory. Now, a new study report published in the Astronomical Journal, co-authored by NASA scientists at the Jet Propulsion Laboratory in Pasadena, California, has revealed more exclusive details about Oumuamua, the interstellar visitor. In their report, NASA scientists have explained why the Spitzer telescope could not detect Oumuamua for two months after its initial discovery by the University of Hawaii's Pan-STARRS 1 telescope in October 2017.
" has been full of surprises from day one, so we were eager to see what Spitzer might show. The fact that 'Oumuamua was too small for Spitzer to detect is actually a very valuable result," said David Trilling, a professor of astronomy at the Northern Arizona University and the lead author of the study in a recently issued statement. Unlike traditional telescopes, the Spitzer detects a heat signature, rather than looking for reflected light. 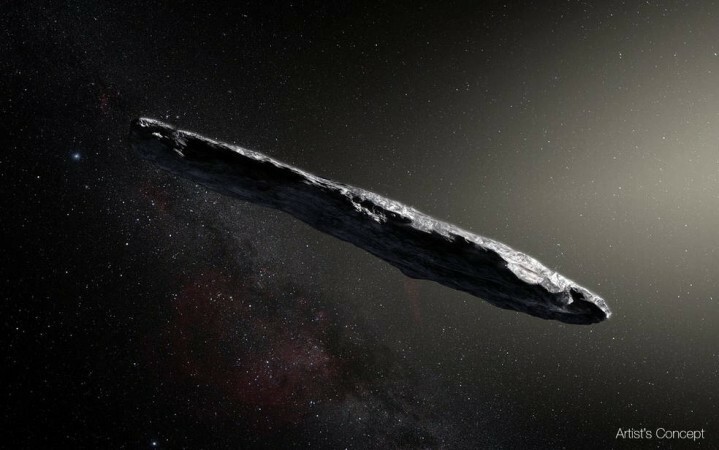 In its initial analysis, the Spitzer could not accurately infer the shape of the interstellar visitor, but it made an estimate about Oumuamua's spherical diameter. The new study report suggests that Oumuamua could be as small as 100 meters or as large as 440 meters. This study report also reveals that outgassing might be the reason behind Oumuamua's sudden gain of speed. "Outgassing was responsible for the slight changes in 'Oumuamua's speed and direction as it was tracked last year: The conclusion that Oumuamua experienced outgassing suggested that it was composed of frozen gases, similar to a comet," added NASA. 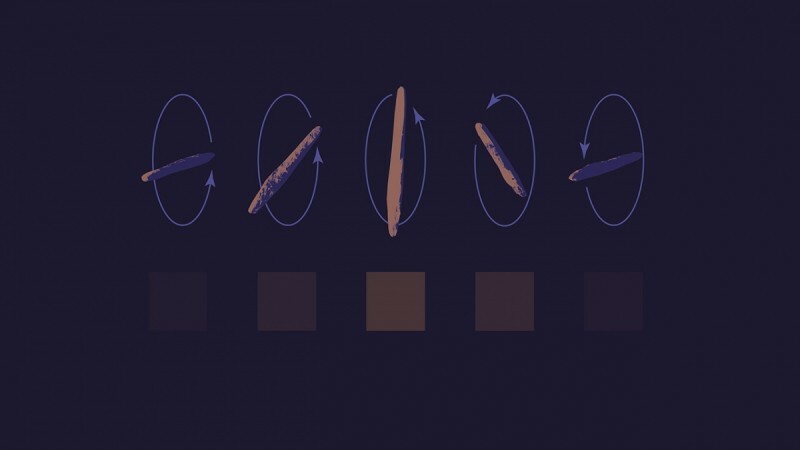 As the study report surfaced online, adamant conspiracy theorists have started claiming that the top-notch cloaking technology used by aliens traveling inside Oumuamua could be the result of its undetected journey. These conspiracy theorists strongly argue that the aliens have such advanced technology to explore deep space by traveling in an asteroid. A few days back, Ancient Aliens producer and star Giorgio Tsoukalos has suggested that Oumuamua could be both an asteroid and an alien ship at the same time. He told Inverse that aliens might be using a hollowed asteroid to reach the deep nooks of the universe.